Seen these before? 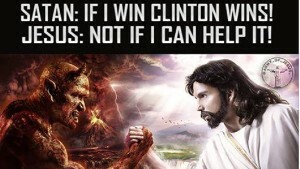 Jesus and the reptilius infected Russian Facebook ads – Dr. Turi M.D.U.S. On October 17, 2016 nearly a month BEFORE the 2016 Presidential election, I wrote an article titled “ELECTION DAY November 8th 2016 SOS TO THE WORLD!’ I knew something unusual and never experienced in the US before, was about to take place. Thus, somehow I knew a different form of terrorist attack was to take place. Yet while America and the world did not know then that; a full month before the election, I “predicted” foresaw the 2016 Russian rigged election! The dated, published quatrain below is as usual. more than obvious to those who can read simple English. Yet, while I repetitively mention that my work is not politically oriented but spiritual in nature, all I get all along the way is denial, ridicule and hate! Trump victory SHOCK world a PREDICTION you can not deny! Japan / Asia / Cosmic News / NASA / Space News / Nukes / Weird news / Freak / Space / Rocket / Surprises / Explosions / Shocking / Stunning / Baffling / Incredible / Lightning / Unusual / Humanitarianism / Children / Unrest / Discovery / Science / Earthquakes (always above 6.0)/ Volcanoes / Tornadoes / Aeronautics / Technology / Electricity /Television / UFO. Then came election day and my quatrain warning the the world at large to expect SHOCKING results! The dated, published quatrain above is as usual, more than obvious to those, who can read simple English. Again, while I repetitively mention that my work is not politically oriented but spiritual in nature, all I get all along the way is denial, ridicule and hatred from Trump supporters! I guess this is the heavy load someone like me must endure when back in 2015 I exposed the natal UCI or the fate of our President Donald Trump President? In this article, I also warned of our President Dragon’s Tail (negative) in Sagittarius (foreigners) is making the US unlucky with foreign powers… The Russians hijacking the 2016 election on election day and both North Korea’s and Iran’s aim for nukes can only confirm the visions I had with our president. North Korea working on advanced missile . Today society is unconscious and unaware of the cosmic code jurisdictions and while I explained that electing any President, means everyone has to endure his/her fate and never sank into the mind of the deplorable religious or traditionally “educated” idiots challenging my cosmic wisdom. The good thing about Trump’s Dragon’s Head (positive) in Gemini, (general communications) is that; the extraordinary, never ending chain of news, fake news are benefiting all of the so called “talking Heads” hosting all radio/TV programs and all the journalists writing for newspapers. On a negative note, this communicative, Mercurial Dragon also brings lies, repetition and trivial matters to the fore. (Twitter) Duality and ugly, intellectual political battles never experienced before. Witnessing such a universal unconsciousness makes me realize how far into the future I am and how can humanity can’t expect to reach any peace, love, respect and harmony knowing nothing real of God’s cosmic design or the reptilius agenda. While my cosmic work can never be appreciated at its early stage, I hope that when everything I foresaw becomes a reality on CNN, FOX or all news, (a year later) may be some will give me the credit I deserve, for making another accurate prediction! Though most of the idiots who challenge all along, only assume, never read my articles nor make notes of my solid predictions. Again, I am not looking for glory or your compassion. I am only doing what a real modern Prophet does by looking into tomorrow and offering you the future. But even with such published and dated material, I do not expect much from anyone but our students. And I can assure you readers, this rare breed of human beings gives me strength to fight stupidity! As mentioned many times before, I MUST save my advanced (future) teachings on the Internet, because it is designed to benefit only a more spiritually inclined, less religious/atheist future generation. But little do Americans know about the reptilius agenda involving the creation of Christianity (and ALL man made religions), when Moses received the Ten Commandments from the reptilius on Mount Sinai! While I realize how disturbing my claims are, religion may be on its way out but someone has to clarify why and what the religious infested matrix is all about! However, getting rid of all man made religion and a myriad of false gods and prophets shouldn’t give more power to the scientific reptilius infected matrix promoting the atheism movement. Two wrongs don’t make it right! 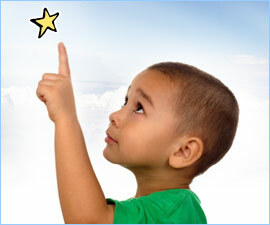 Look for a universal, timeless cosmic God and learn how to speak and read his divine language (the signs) instead! Repetition is a must in my work readers because elevating your spiritual vibrations and make you aware of the reptilius feeding on religious fear is not an easy task! From ““UFO’s – Roswell new Mexico Mind Boggling Secret Divulged! 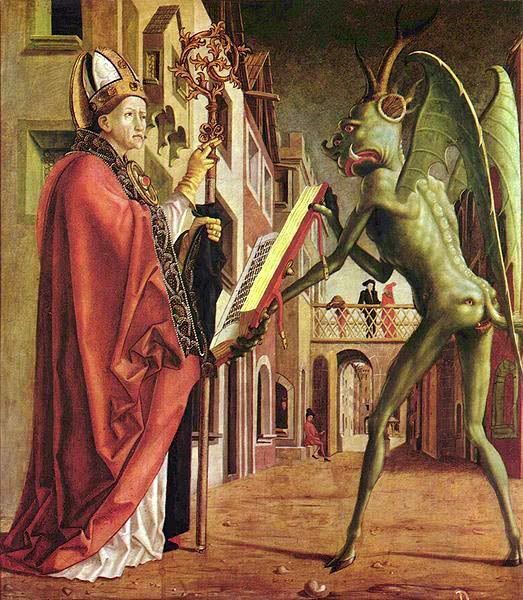 – “All man made deceptive religions were initially IMPOSED by the reptilius upon all infected powerful members of the churches. In this case the first infected human being was Moises! What came down from the sky on Mount Sinai then, was a reptilius ship that escaped the Draconis (The Gardeners of this solar system) guard! Since then. the good ET’s have battled the reptilius agenda successfully and helped humanity to survive. But times are changing, the table has turned while the reptilius are gaining ground really fast! Draco, my inner ET channeling is mind boggling. Even to me at times! The biblical Mount Sinai is the most sacred place in the Jewish, Christian and Islamic religions. According to Bedouin tradition. It was the mountain where God gave laws to the Israelite’s. 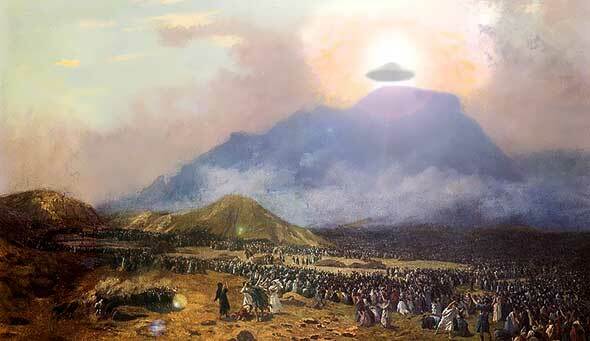 Mount Sinai is mentioned many times in the Book of Exodus and other books of the Bible, and the Quran. According to Jewish, Christian, and Islamic tradition, the biblical Mount Sinai was the place where Moses received the Ten Commandments. The reptilius came-back in 1947 but one of their scout ships was destroyed by the Draconis near Roswell New Mexico. And in case you do not know, my predictions are buried in a time capsule in Roswell New Mexico city hall. The details are at the bottom of this article… The Roswell Incident UFO Cover Up! All I can do is to warn you again and again and maybe you will take me seriously. 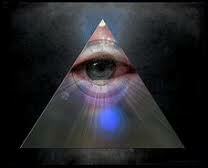 Because, you are more lucky to those who do not know about my cosmic work and I! And those may not survive to see the fist day of the New Year 2018! Remember readers, a cosmic God lead you to me because you asked for real answers! The choice to further your own cosmic consciousness and enjoy many more years in your life depends on eliminating induced religious fear, skepticism and by being curious and wise! All I can tell you armed with my last 2017 SOS to the world deadly window dates and your 2017 personal lucky cosmic biorthyms you will know for sure when the light will turn red and why you should either stay home, avoid large gatherings and be extremely cautious in public! I will soon generate the rest of the next 8 and last 2017 SOS to the world deadly windows and offer our VIP’s and all the smarter souls who will join the Cosmic Code with all the undeniable proofs of a rare cosmic wisdom that should be heeded. As the end of the year holidays approach, so are those very nasty SOS to the world deadly windows and with it, terrorism. Millions of people will fly or get stuck in airports and become seating ducks for reptilius infected souls… Nature will INDEED go out of hand yet you do not know where or when! And you will travel, party, meet friends and family members because the dates are already set in your human calendar! I want to give you those dates to where and when those calamities will take place but you must ASK for them! The drama and the news I foresee will unfold on the exact dates I will offer my VIP’s while the rest of you will pray a man made god that has and will never hear you! 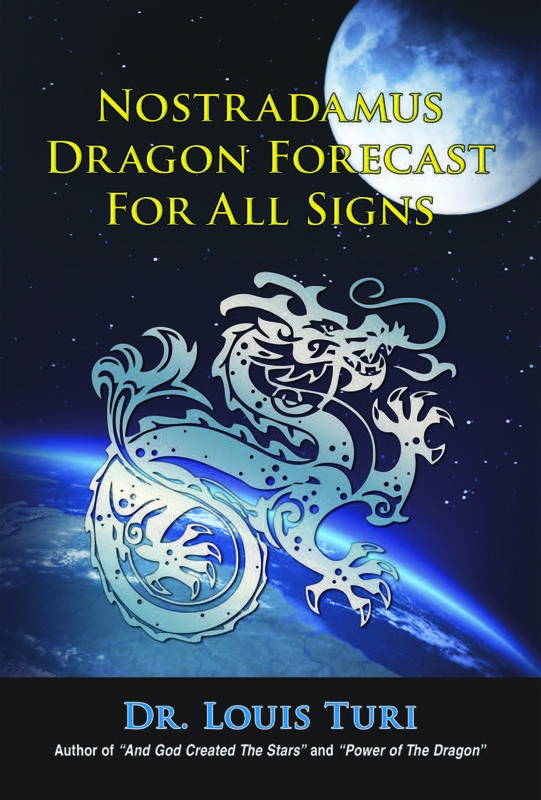 I have yet to produce the 2018 Nostradamus Dragon Forecast and if you did not yet purchase your 2017 copy for$5.00 , I strongly suggest you to do so before spending $10.00 in the next year issue! At this point, society is oblivious of the magnificent, extraordinary powerful cosmic forces in charge of the fate and destiny of millions of you and refusing to pay attention to “the signs” will cost greatly to some who somehow will manage to escape death! I am not a fear monger but death is a reality no one can escape and my job is to make sure you do not meet death early and accidentally because there are NO accidents! All I can tell you armed with my last 2017 SOS to the world deadly window datesand your 2017 personal lucky cosmic biorthyms you will know for sure when the light will turn red and why you should either stay home, avoid large gatherings and be extremely cautious in public! Remember Facebook stopped me reaching groups. Show your support by passing on my warnings by copying and pasting the following. If you are wise and can handle the undiluted truth we represent join us! “Let who ignore my warnings about the reptilius be cursed by the eternal rites of the cosmic code universal ceremonies for a cosmic God does not speak nor engage the fools…” Dr. Turi. If Terania and I mean a lot to your spiritual and mental exploration join us, No more goodies to the public! Keep in mind, I may also disappear entirely from Facebook and from all social media! The “technological” conspiracy against our work is real! This is why it is important for you to join us ****FOR FREE! **** and get my articles directly into your mailbox. You do not have to pay to read my regular bulletins or some of my Cosmic Code newsletters… JOIN NOW, don’t wait! It’s only when the student is ready that the teacher will appear, get the real cosmic goodies. FTC: These charities are shams, helpDr. Turi instead! Next post: Texas gunman was INFECTED and angry with relatives!